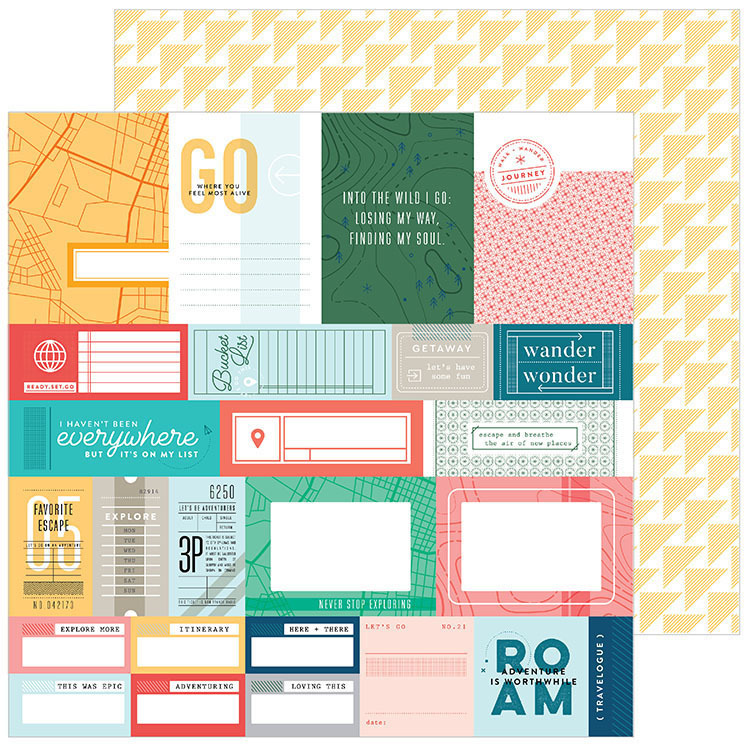 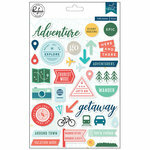 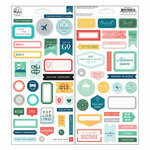 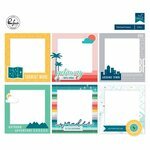 Check off your Bucket List with a fun pocket style page using this Out and About Collection 12" x 12" Paper. Included in the package is one double sided sheet featuring assorted journaling cutouts on one side and a yellow triangle pattern on a white background on the other. 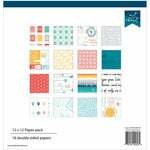 The paper is printed in the USA.